If Hilary Clinton should triumph over Donald Trump in this year’s Presidential election then she will become the first woman to ever take the office. 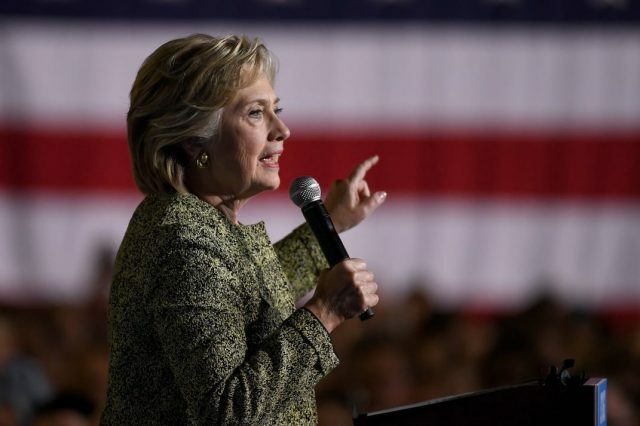 Of course Hilary’s already acquainted with the the White House after serving as the first lady back in the nineties when her husband was president, but could another first lady be planning to launch a presidential bid? Michelle Obama the popular wife of President Barack Obama may have denied that she wants a career in politics but her fans are clamouring for her to throw her hat in the ring. Mrs Obama’s popularity soared after making a speech where she pointed out how ludicrous this election has become. I can’t believe I am saying that a candidate for president of the United States has actually bragged about sexually assaulting women. This is not normal. This is not politics as usual. This is disgraceful. This is intolerable. The LA Times labelled the speech the most important of the election which considering it wasn’t made by any of the candidates is pretty staggering. Have watched @FLOTUS speech in New Hampshire three times now. She is magnificent. When can we vote for her? #MichelleObama #strongmamas ??? Mrs Obama’s remained adamant that she won’t pursue a career in politics once Barack leaves the White House but American political commentator Brent J. Budowsky has made a prediction. 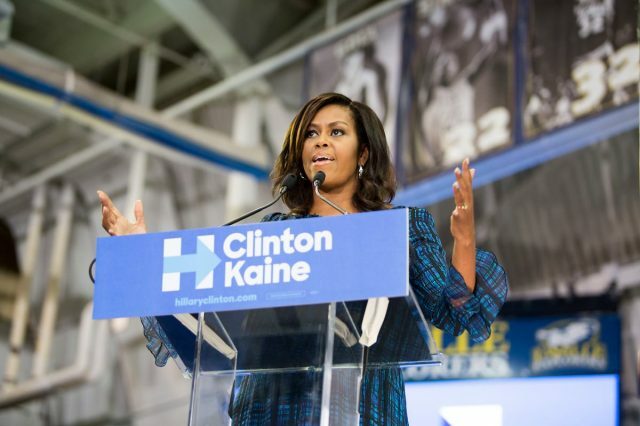 I will predict that the odds are even money or better that Michelle Obama will ultimately be drafted to run for the Senate and will run and be elected. As Hilary Clinton will most likely win this November it’ll be a while before Michelle’s prepping for a proper campaign, but who knows maybe she could win?